A good, old-fashioned road trip through the South should be on your bucket list! That’s why are dedicated to finding unique routes for you to enjoy this season. Jackson, MS, is filled with all kinds of unique sights and attractions, and the Natchez Trace Parkway takes you to all of them! Drive through more than 10,000 years of history and explore our gorgeous state on a jaw-dropping, scenic road. Read on to find out what the Natchez Trace Parkway has to offer and make plans to visit today! To explore the best attractions along the Natchez Trace Parkway and throughout the Jackson area, download our free Vacation Guide! It’s filled with recommendations that will help you plan the ultimate vacation. From gourmet restaurants to local events to outdoor activities, you’ll know everything! What Is the Natchez Trace Parkway? The Natchez Trace Parkway is a two-lane road that stretches 444 miles from Natchez, Mississippi, to Nashville, Tennessee. This long, scenic drive passes through 18 different communities and features countless sights. It also winds through some larger cities like Jackson, MS, and Florence, AL. There are over 50 access points to Natchez Trace Parkway, so people from all over can enjoy this unique drive. What Is the History of the Natchez Trace Parkway? The Parkway has been in use for approximately 10,000 years. (Yes, you read that right!) Native Americans traveled this course first, followed by early settlers years later. European explorers found that this route was the best method of communication and traveled it frequently. President Roosevelt made the road an official parkway in the year 1938. Since then, it has been traversed by countless individuals, including Meriwether Lewis and Andrew Jackson! What Can You Do on the Natchez Trace Parkway? Driving is the primary way to enjoy the Natchez Trace Parkway, but biking is encouraged as well! There are plenty of amazing attractions scattered along the road. If you’re a history buff, visit the Tupelo National Battlefield or the Brices Cross Roads National Battlefield, both located on this route. Shiloh National Military Park and the Emerald Mound are significant spots as well. In addition to historic sites, there are numerous hiking trails located along the parkway. Take a look at a Natchez Trace trail map and choose the route that’s right for you. Each one has something different to offer, such as scenic overlooks, waterfall views, and much more. Mississippi is a state you’ll want to explore, so be sure to book the best accommodations in order to make the most of your trip! Fairview Inn is the perfect place to unwind; our bed and breakfast in Jackson offers comfortable accommodations, top-notch dining at 1908 Provisions, a private library lounge and game room, and a spa for guests to enjoy. Choose to visit the many attractions in downtown Jackson or simply revel in the comforts of our cozy inn. Either way, you’re bound to love what Mississippi has to offer! 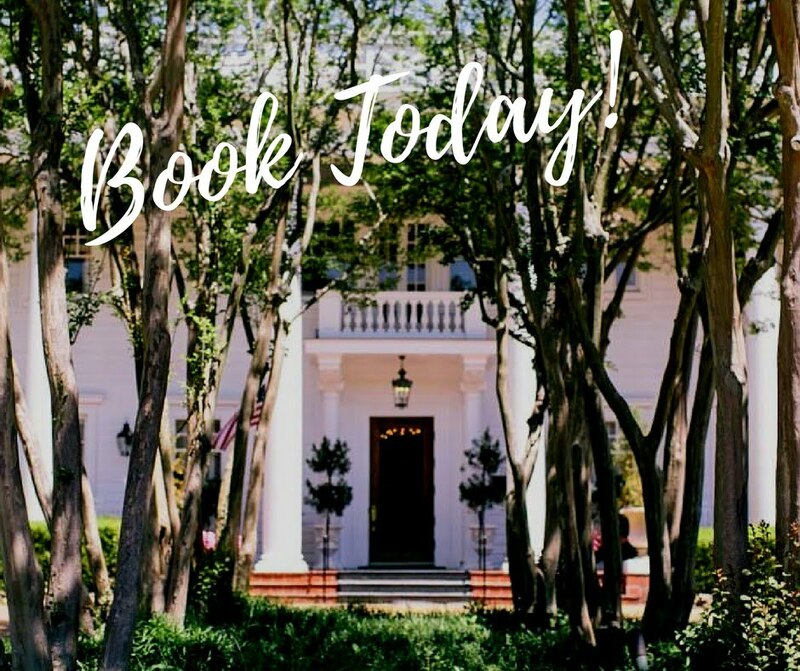 Don’t hesitate another moment – book your room at the Historic Fairview Inn today! We look forward to meeting you.